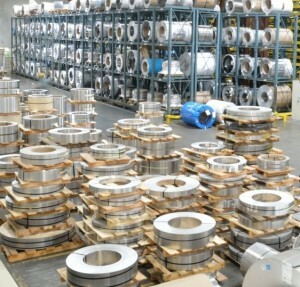 Other metals | Metal Web | UK metals stockholder and processor. 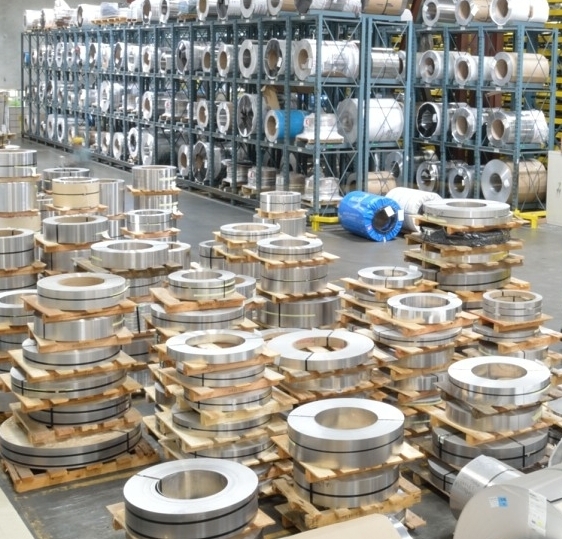 metalweb are part of Reliance Steel & Aluminum, the world’s largest material stockholder group. As a consequence we have direct access to a wide range of materials and specifications held within the group. This is especially true for American specification material that is difficult to source in Europe. With one telephone call to metalweb you can directly access the stocks of the world’s largest material stockholder. For items that we have stocked in the USA, or elsewhere in our group around the world, we can offer several delivery options depending on your time and cost requirements. So whatever material you need and whenever you need it we can provide it.